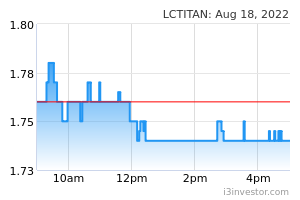 14-Feb-2019 MQ Trader Analysis - LCTITAN (5284) – Is the worse over for the TITAN? 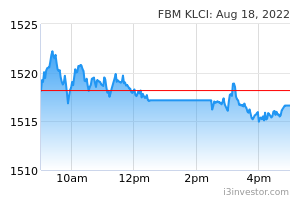 Lotte Chemical Titan Holdings Bhd is a petrochemical producer. Its products include polyolefins, comprising of polyethylene and polypropylene and olefins comprising ethylene and propylene and other derivatives such as butadiene, TBA, benzene and toluene. khoo890 Last quarter result was bad because Brent Crude prices rose to US$86.29 in October 2018, before dropping to $51 in end of Dec 2018 by nearly 40% within a span of less than three months. The sharp fall, squeezed out their profit margin for that quarter.